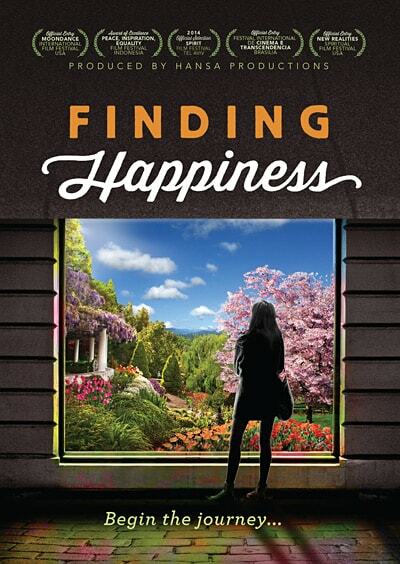 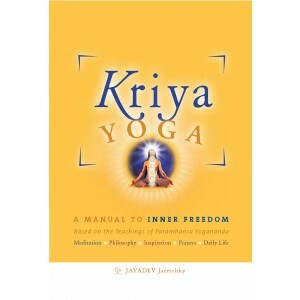 We offer books on meditation and living a spiritual lifestyle. 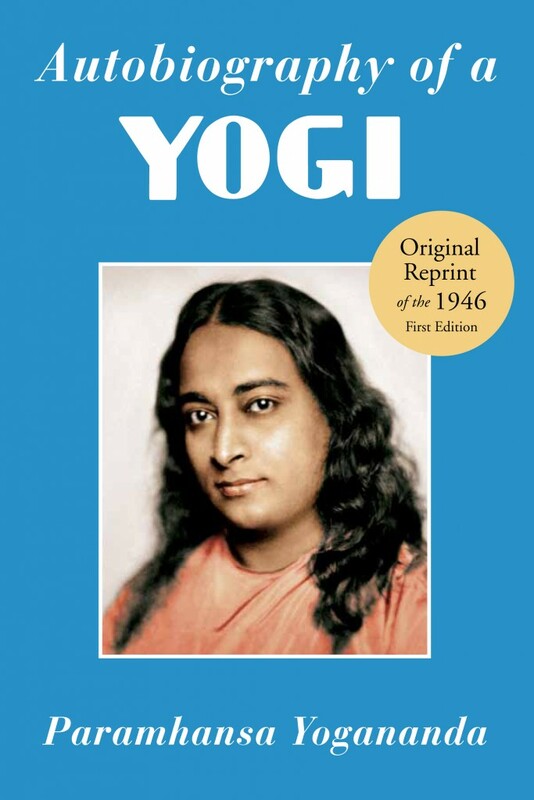 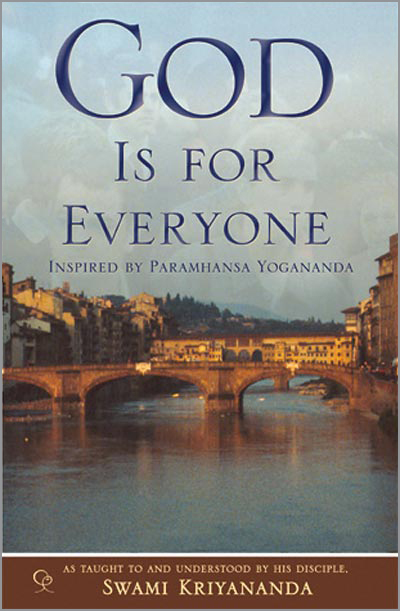 You can buy books online through our publishers, and we also have several books that you can read online for free, including Autobiography of a Yogi by Paramhansa Yogananda. 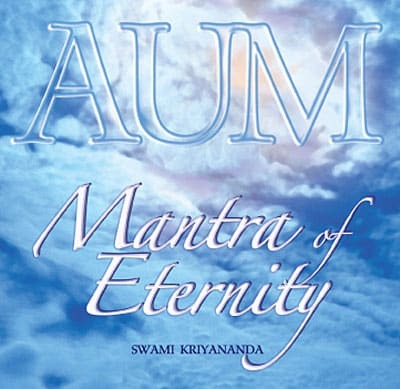 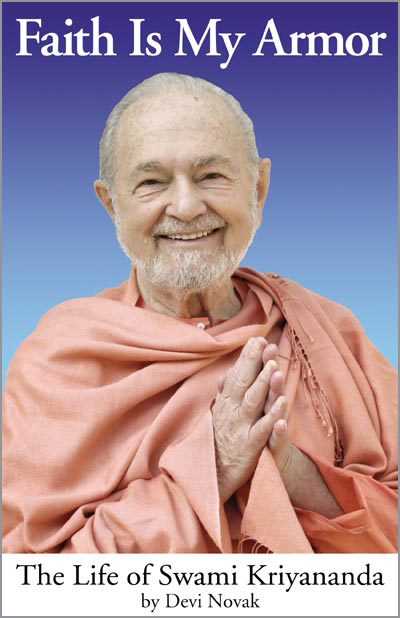 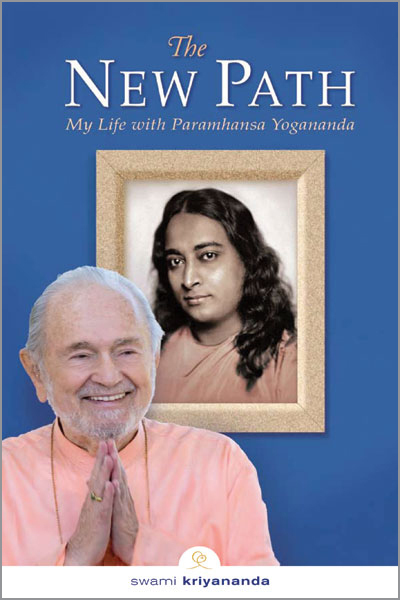 Many of our books were written by Swami Kriyananda, a direct disciple of Paramhansa Yogananda and founder of Ananda, who wrote hundreds of books. 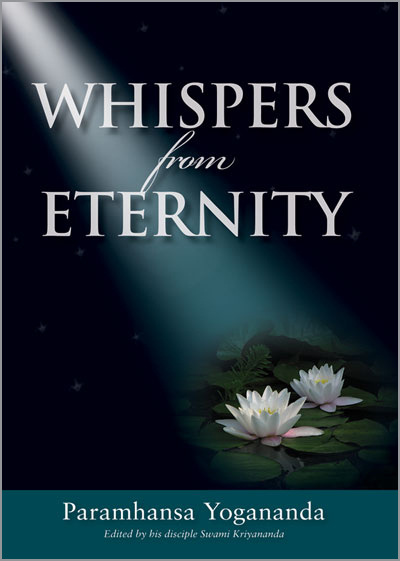 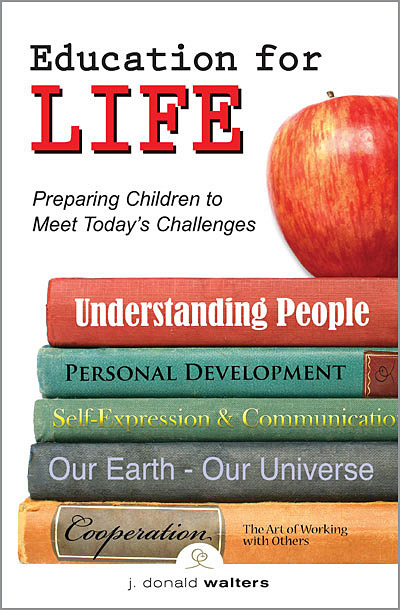 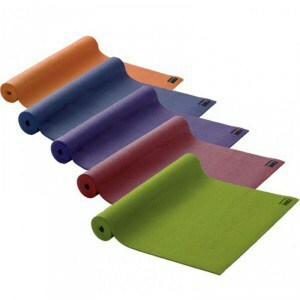 We have also published books written by some of our most experienced meditation teachers and spiritual counselors. 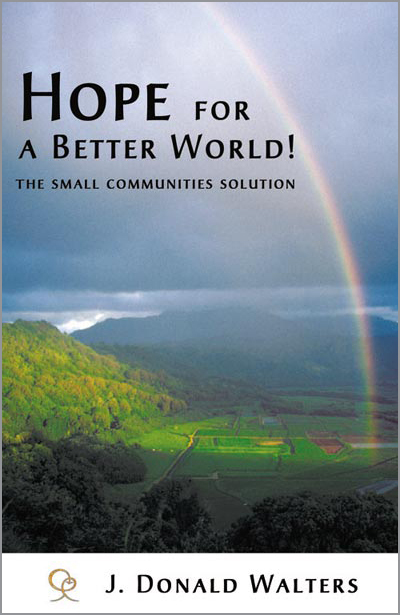 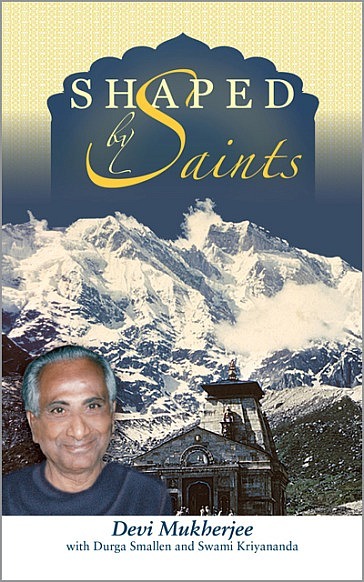 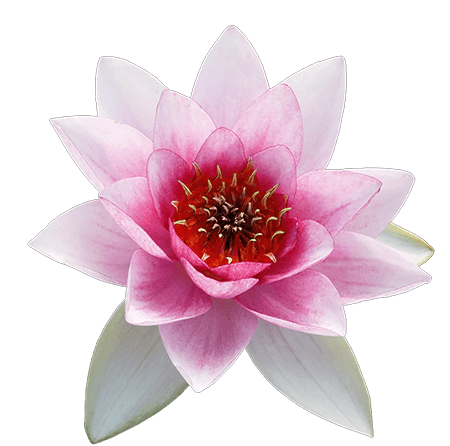 Located at Ananda Village, Crystal Clarity Publishers is the publishing arm of Ananda Sangha Worldwide. 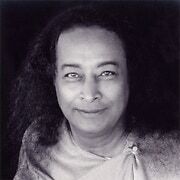 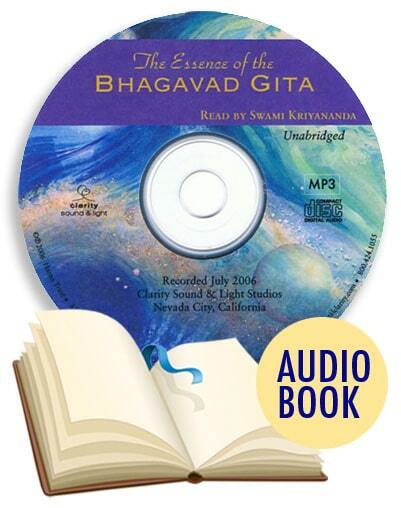 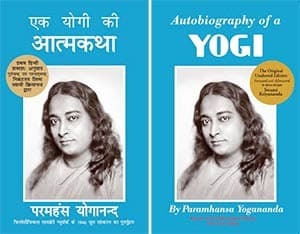 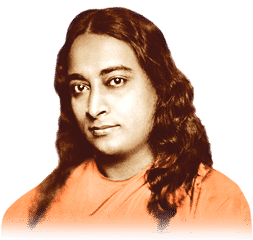 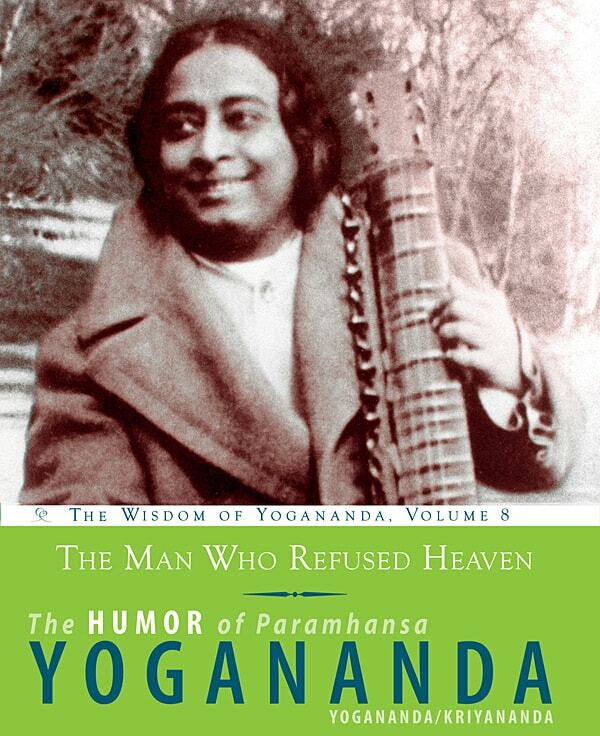 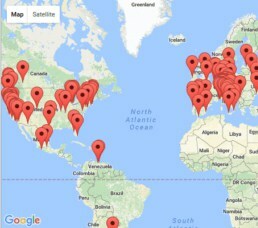 You can order hundreds of books, DVDs, and music on its website, including Autobiography of a Yogi by Paramhansa Yogananda. 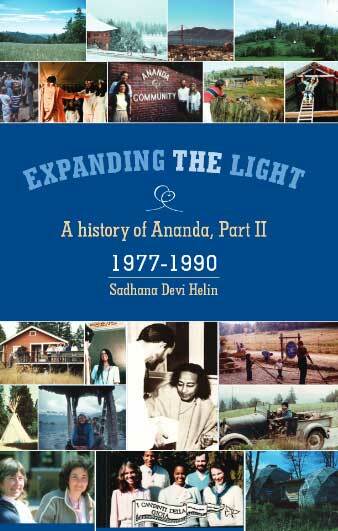 Located in India, Ananda Sangha Publications has books, music, recorded talks, spiritual courses and DVD’s. 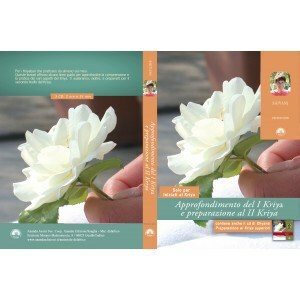 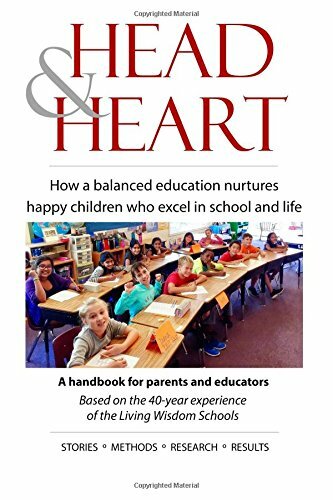 Some of the books can be ordered in multiple languages.